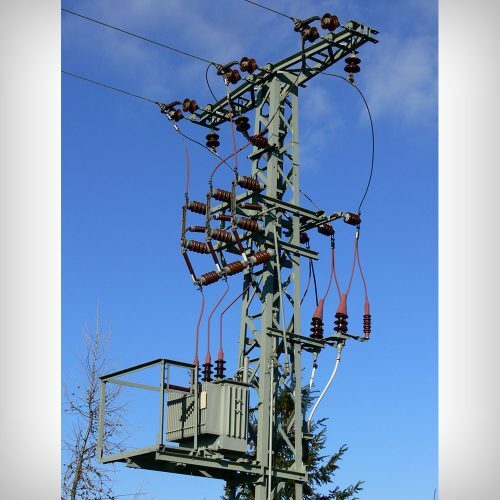 For transformer protection, you may check the protection & selection principles here. Alternatively, you may also see our fuse selection table for transformers. 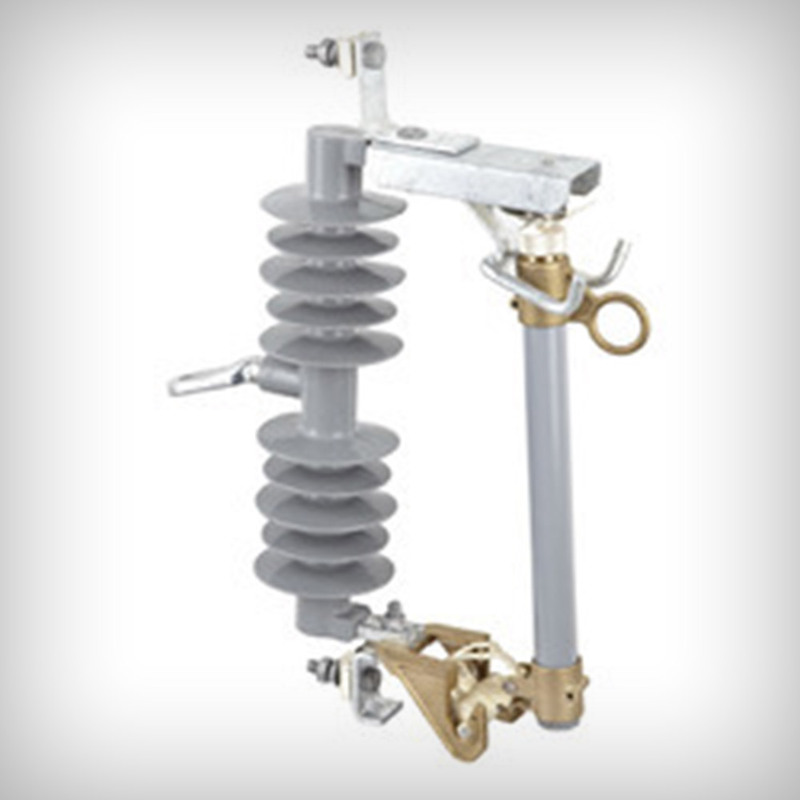 In some distribution grids, line protection is done by the HV back-up current limiting fuses. While it may be surprising to some people, it is a feasible and reliable way, when properly chosen. However proper selection and handling are two essential parameters for long and reliable operation. 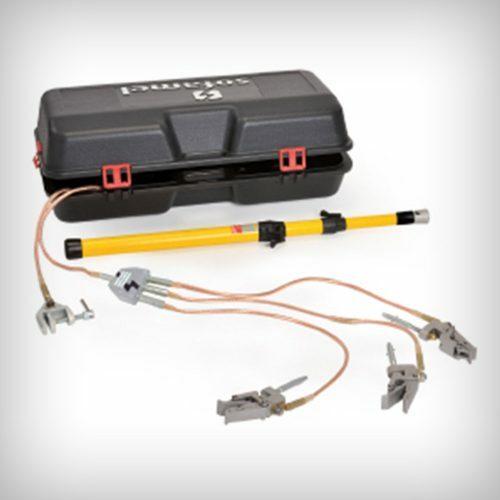 Particularly long distances from the feeding substation means high impedance and low fault levels. 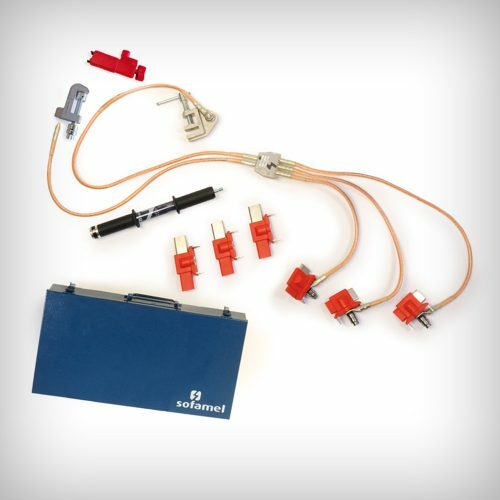 Therefore, minimum breaking capacity of the fuses become an important aspect in this particular application. You may find more details on the line protection principles here. For both applications, hundreds of thousands of Inter-Teknik fuse-links are currently in operation on the overhead lines. 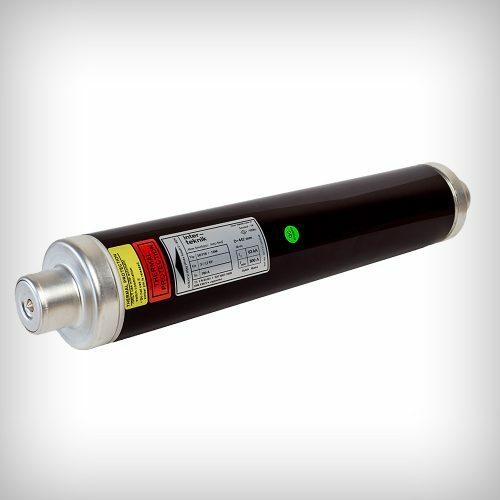 All of our regular back-up fuses are supplied as indoor/outdoor; therefore suitable for these applications. Selection principles may prove tricky in many cases, and we’ll always be glad to provide our technical assistance whenever requested. For transformer protection, please follow the link for the protection principles. Also, fuse selection table for transformers may be helpful for your selection. For line protection, please follow please follow the link for the protection principles.